Directions: North on Pima. East on Dynamite past the Golf Club to Candlewood Estates. Gate is on the left. Once thru the gate, turn left on Monument, left on 105th Way. Home is on the right. Approximate size: 31663.00 sq. ft. Please, send me more information on this property: MLS# 5733890 – $2,600,000 – 28810 N 105th Way, Scottsdale, AZ 85262. 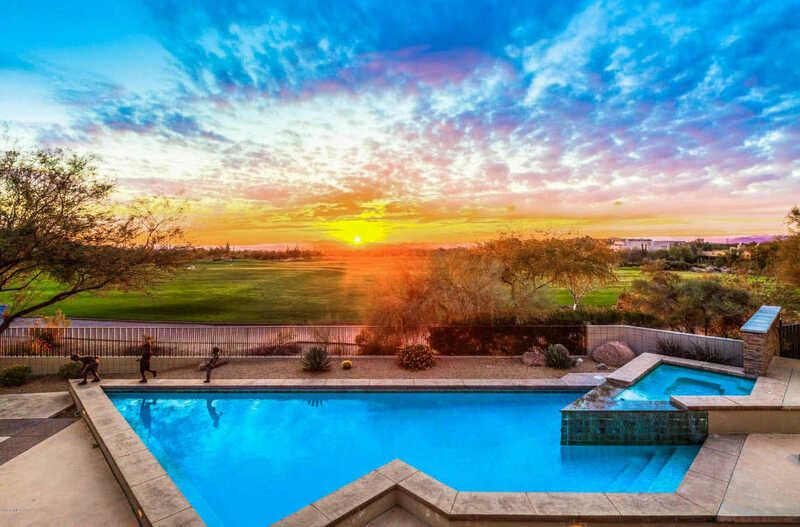 I would like to schedule a private showing for this property: MLS# 5733890 – $2,600,000 – 28810 N 105th Way, Scottsdale, AZ 85262.